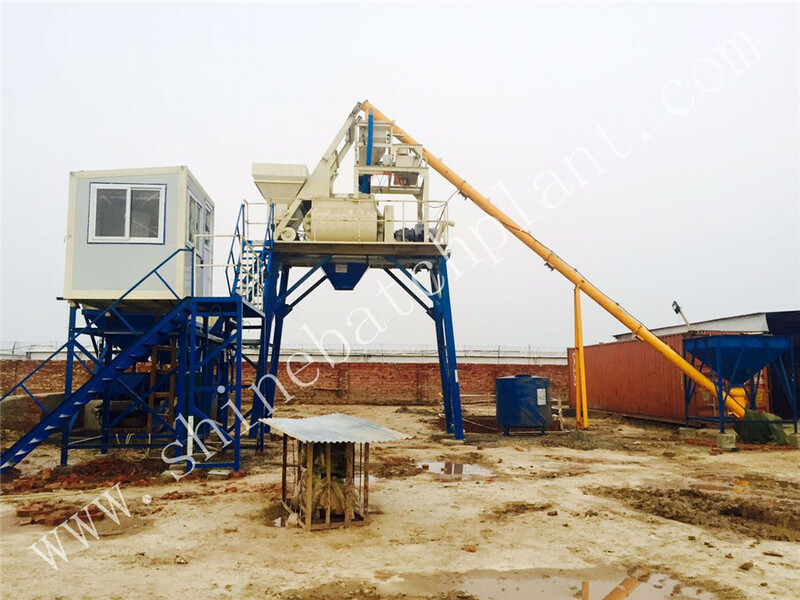 PLY1000 concrete batching controller is equipped with automatic control of up to 8 scales ( including aggregate scale, cement scale, water scale, liquid external agent balance, fly ash scale, spare scale ) and multi-bin mixing station is commonly used at the simple Concrete Batching Plant such as 25 Concrete Batch Plant and 40 Concrete Batching Plant that below 90 cubic meter production per hour, and the monitoring computer and software can be selected to realize concrete mixer production. The controller adopts advanced integrated circuit and high - reliability device, and has the characteristics of high weighing precision, simple operation, reasonable price, high reliability which make sure the concrete Batching Plant can produce the concrete with high efficiency and accuracy. 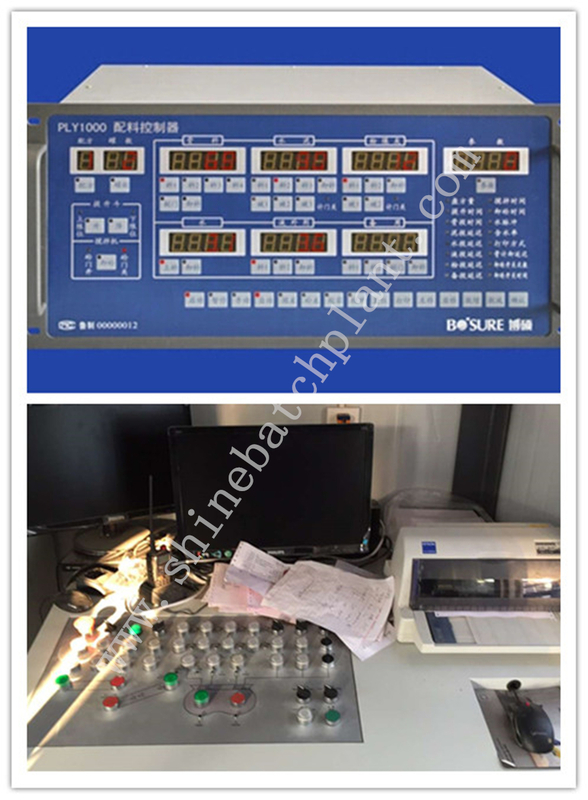 The new high - integration high - speed CPU is adopted in the hardware design , which ensures the reliability and real - time processing ability of the PLY1000 batching controller The data acquisition adopts the high - speed 24 - bit AD , greatly improves the accuracy of the weighing and batching. The unique anti - interference design enables the controller to reliably use in the harsh field environment . 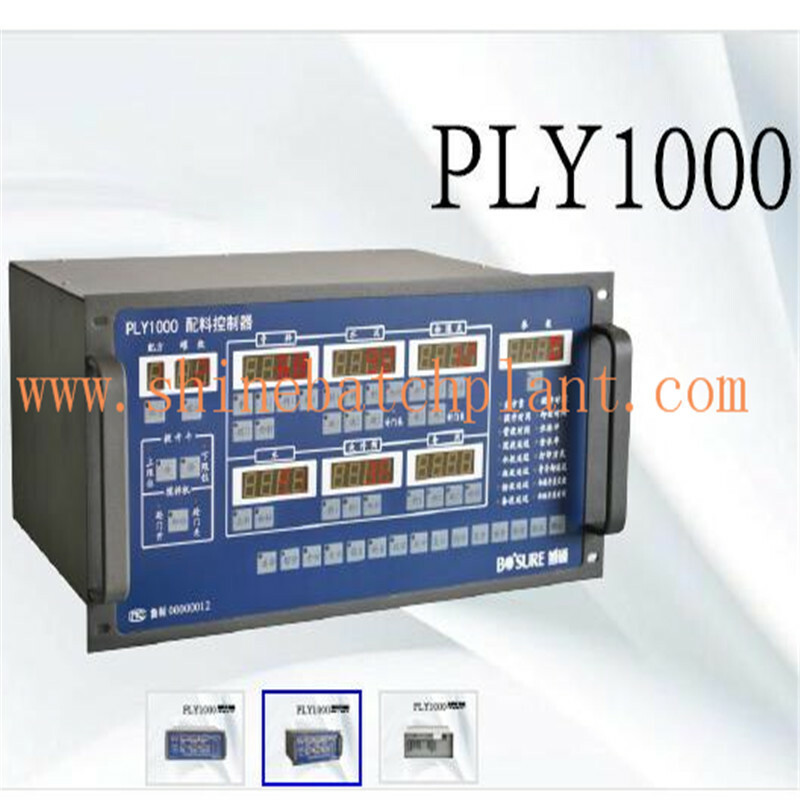 function and screen display function , so that the control system can meet the needs of different users . 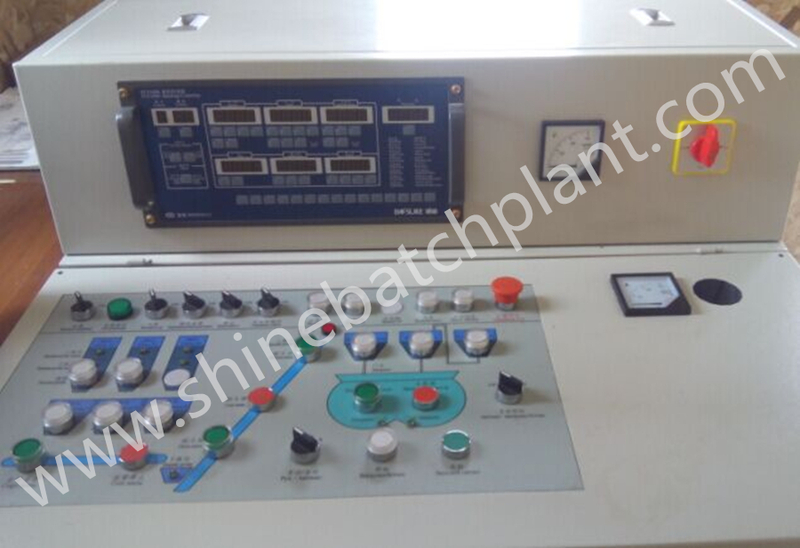 Looking for ideal Concrete Batching Controller Manufacturer & supplier ? We have a wide selection at great prices to help you get creative. 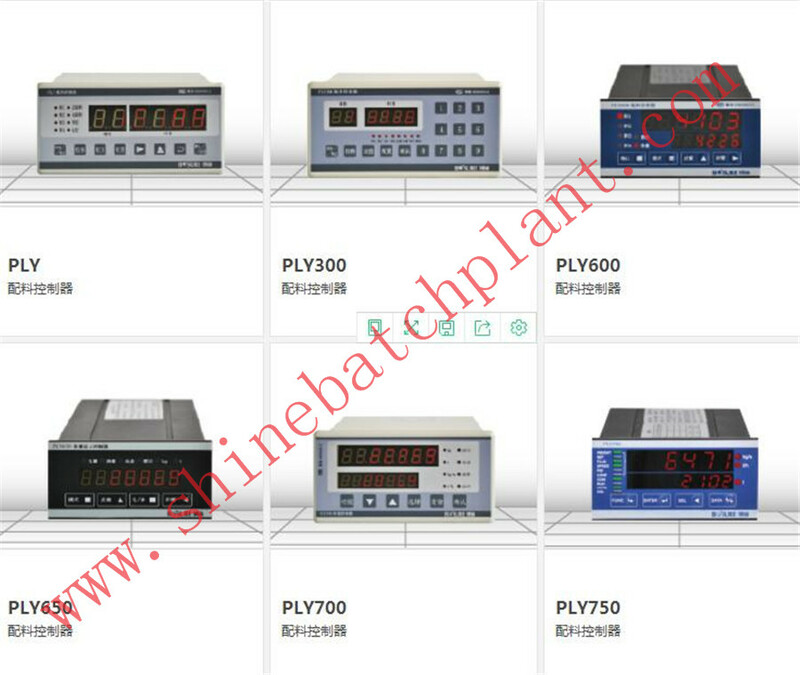 All the PLY1000 Batching Controller are quality guaranteed. 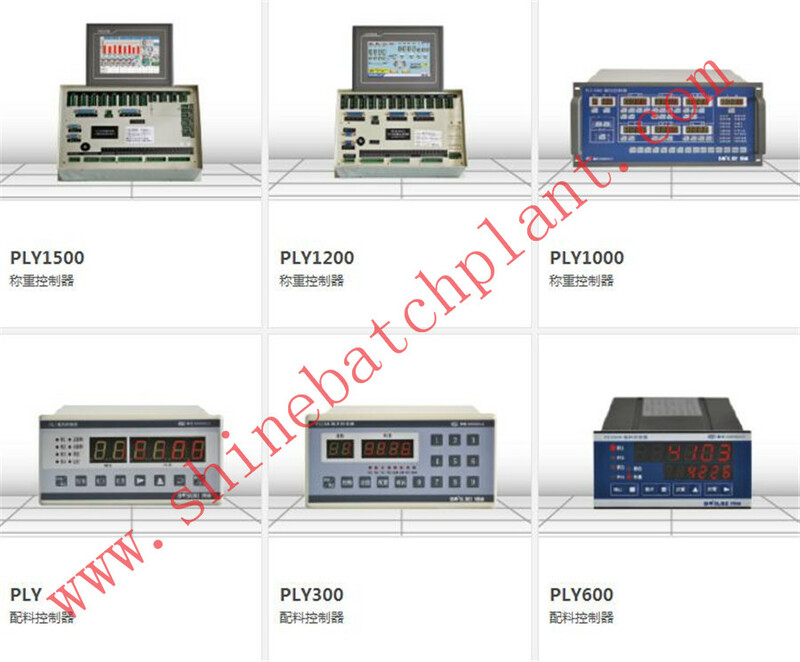 We are China Origin Factory of Batching Controller For Concrete Plant. If you have any question, please feel free to contact us.